Every kind of recipe that might be delicious, and some that might not be! Everything from the conventional meats to exotic animal hearts or insects. You'll find it all here. 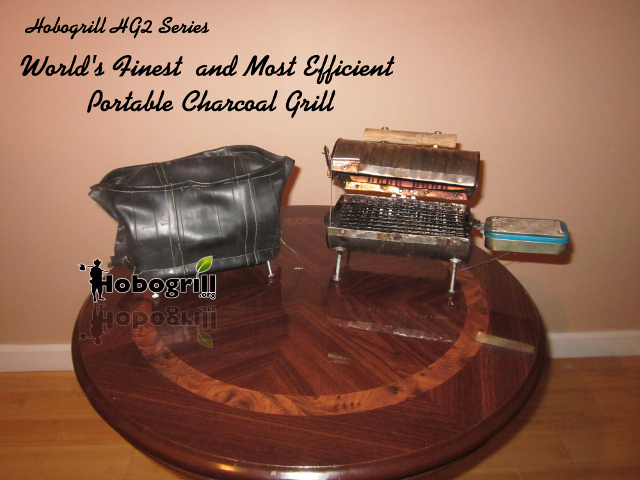 All recipes are have been cooked using a Hobogrill® mini tin can bbq grill.